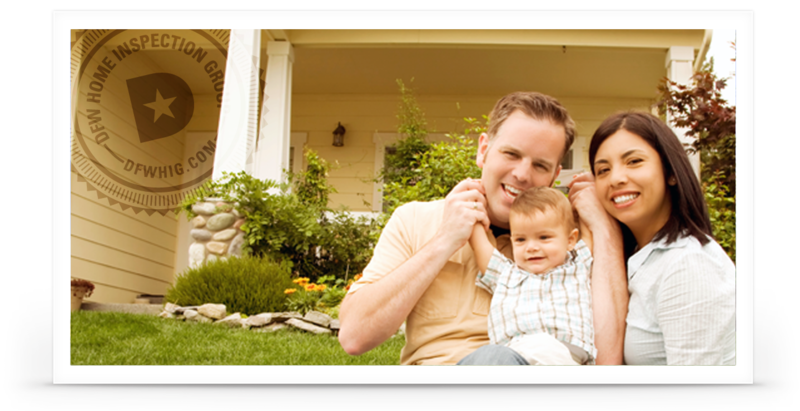 DFW Home Inspection Group is here to provide you with top-quality home inspection services. We will inspect each and every nook and cranny of your home, and you can rely on us to tell it like it is! Before you buy a house, let us inspect it so you know exactly what you are getting. We look below the surface and ensure your future home is completely sound. Click Here for more information. Selling your house? Let us inspect it for problems that may lower your listing price so you can fix them and get the maximum return on your investment. Click Here for more information. Even new homes can have problems with their construction. Let us inspect it so you don’t have any surprises. Click Here for more information. Keep your home in peak shape by catching problems early with yearly maintenance inspections. We can catch problems before they become catastrophes. Click Here for more information. Many homes come with a one-year warranty, and you need a professional inspector to go over the property with a fine-tooth comb before it expires! Click Here for more information. Purchasing a commercial building is a huge investment. Let us inspect before you buy so you know exactly what you are getting. Click Here for more information.